Whether creating in pastel, oil, acrylic or watercolor, the emphasis of our adult classes is always on the process of expression and not the final piece. All levels of instruction are offered from beginner to advanced. Creativity, relaxation, and fun are always foremost in class. Enrollment is limited to a small group allowing each student ample time for individual guidance. 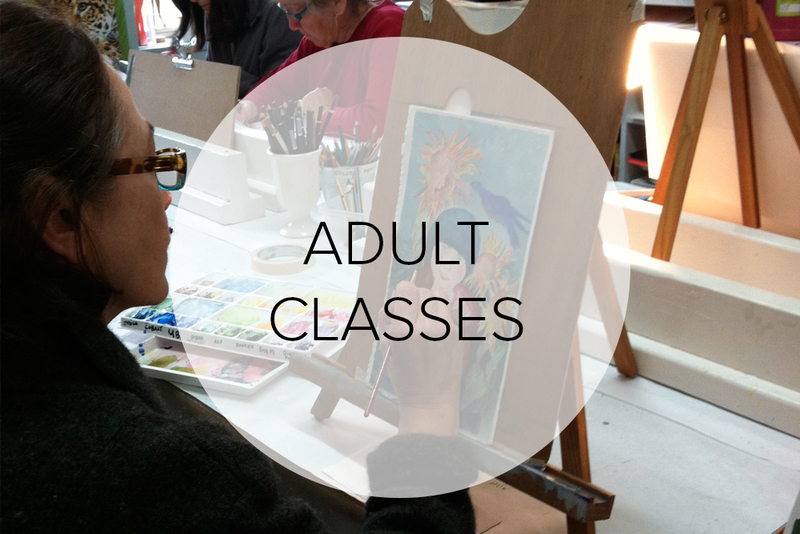 Current adult classes are on Mondays and Fridays from 12:00-3:00. An evening class on Tuesday or Thursday is also forming. Please call for details. 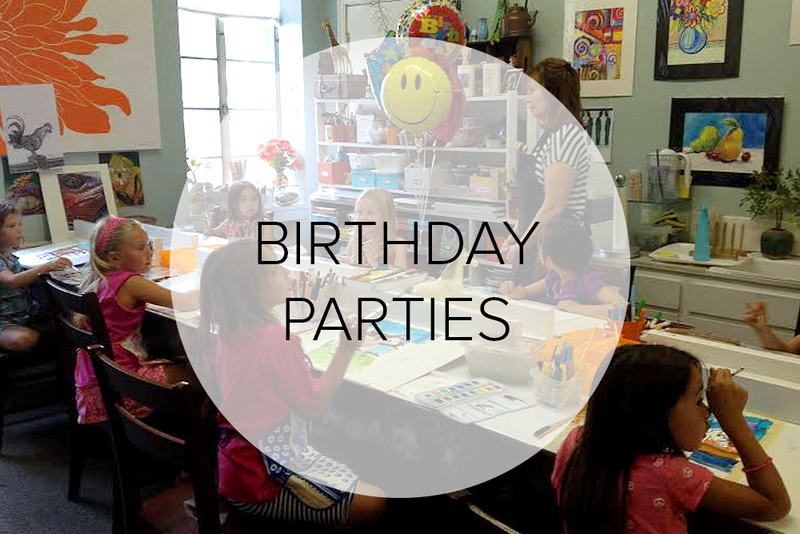 Classes can be started at any time upon availability. Tuition is $40 per weekly class session, for 3 hours of instruction, and is due monthly. Drop in rate is $45. Supplies are not included. Material lists are available. There is a one-time registration fee of $25 for new students. © 2015 Chico Art School and Gallery. All Rights Reserved.